Wazir Friday and Saturday Box Office Collection. Good Growth. 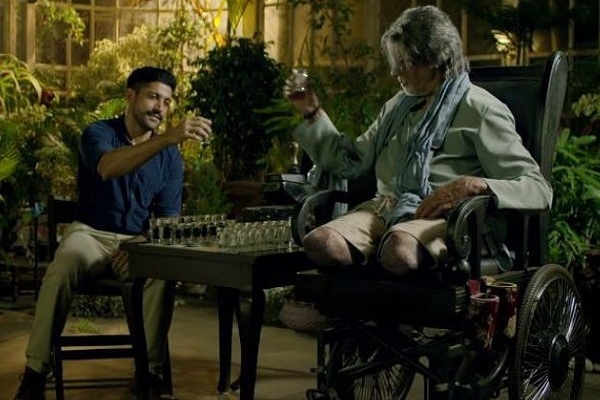 Wazir is picking up at box office with each passing show. Film started slowly on Friday (1st Day) Morning shows but picked up well through the day. Film collected around 5.5 crore nett on Friday which is very decent figure to start of. Film has further shown good growth on Saturday. There is a good jump of around 30% on Saturday (2nd day) which is extremely good news. 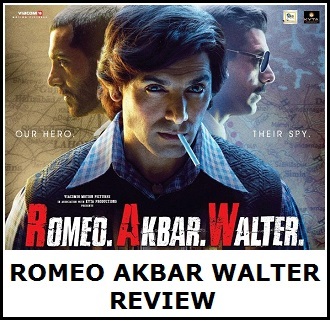 Film has collected around 7.2 crore nett on Saturday at box office as per early estimates. Thus, film two day collection now stands at approx 13 crore nett. 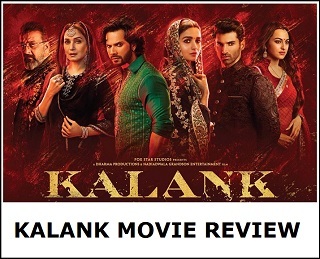 Film will now easily go over 20 crore nett mark which is a good start considering film genre. If film shows good jump on Sunday (3rd day) then it may touch 21-22 crore mark also. Film is doing relatively well in multiplexes specially in big cities. However film business is extremely poor in single screens. Friday - 5.5 crore nett. Saturday - 7.2 crore nett (est). Total - 12.7 crore nett (approx). Thanks, publish regularly this way, any way your data is very trusted. So I appreciate your job.